Tastes mostly of lemon, very sweet, with a faint hint of beer. Contains barley malt and rice. 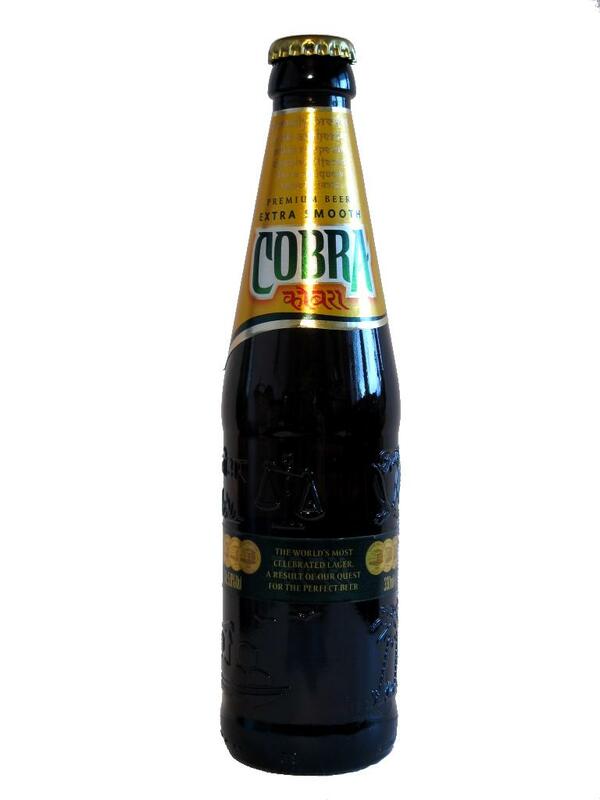 Cobra Beer Ltd., London, England. 4.1% alcohol. Smells like a lager, tastes like a lager. Contains malted barley, maize and rice. 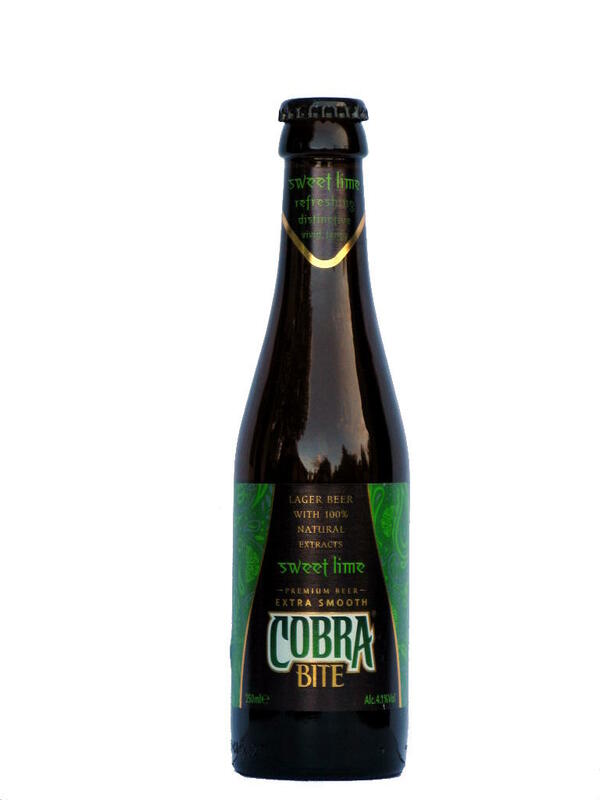 Cobra Beer Ltd., London, England. 5% alcohol.